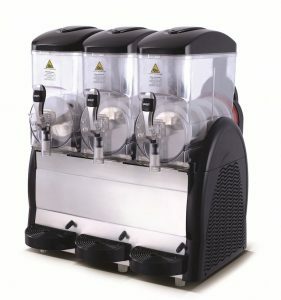 We offer high-quality equipment solutions tailored to your needs from a range of brands you can trust, so you can be sure the machine you end up with is the perfect fit for your business. 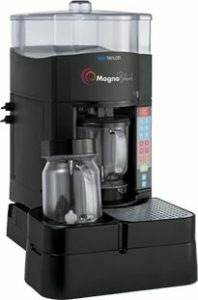 We stock brands including globally-respected Taylor Equipment. 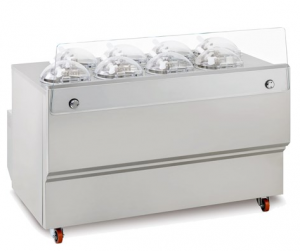 We know from years of experience that our brands deliver reliable and trustworthy results, which is why we recommend them for our customers. 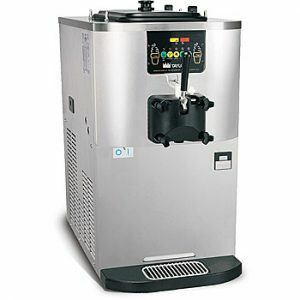 Offer all the popular soft serve variations from low or non-fat ice creams to custard, yogurt and sorbet. 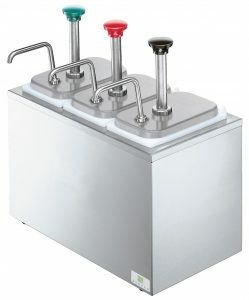 Serve two separate soft serve flavours, or an equal combination of both in a twist. 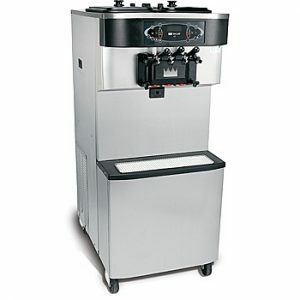 Offer all the popular soft serve variations from low to non-fat ice creams or yogurt. 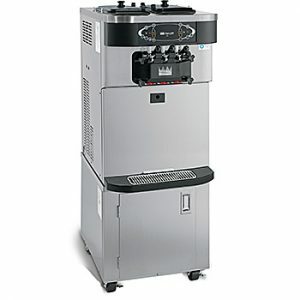 Offer all the popular soft serve variations from low or non- fat ice creams to custards, yogurt and sorbet. 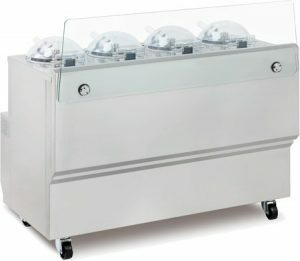 The original professional machine to produce, display and sale an always fresh, just frozen product. 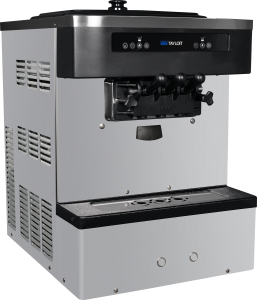 The GX Series can complete an existing parlour or create a complete a new artisan gelato parlour with the guarantee of the Frigomat brand. 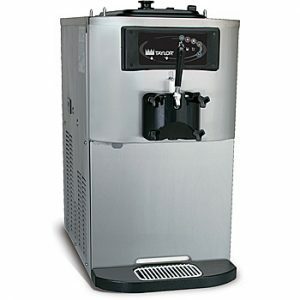 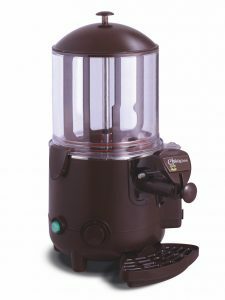 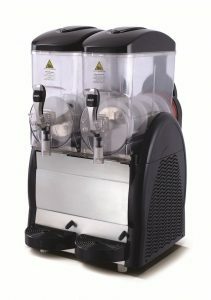 The Magna blender is simply faster, smarter and better, and aims to increase speed of service and improve efficiency. 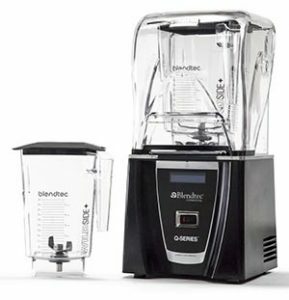 The Blendtec Q-Series blender is a workhorse that delivers great performance and consistency, yet is super quite. 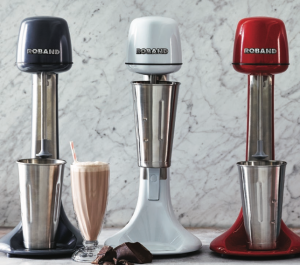 Create fun by mixing up amazing, smooth milkshakes, malts, and other tasty drinks with Roband Milkshake Blenders! 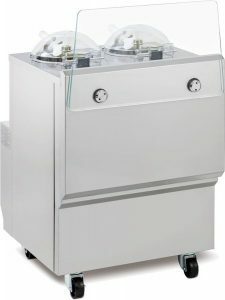 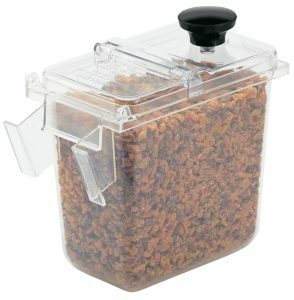 JTC Ominblend is uniquely capable of processing a large variety of foods with unsurpassed blending power and efficiency. 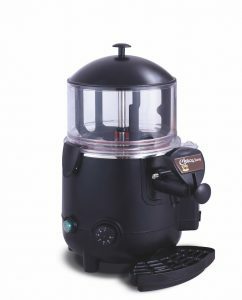 Regardless of the quantity processed, the result is always flawless thanks to its powerful motor and optimized mechanical design. 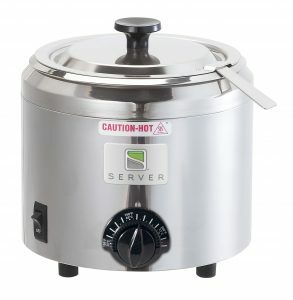 It is the best choice for culinary art and craft. 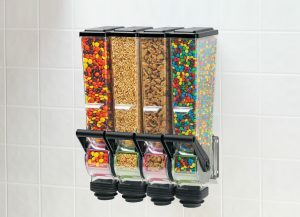 A must for any café and fast food outlet! 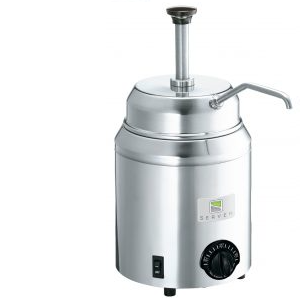 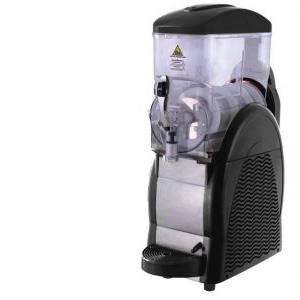 Ideal for blending fresh fruit smoothies, iced drinks and Ice cream. 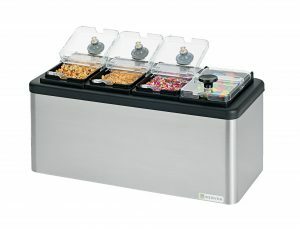 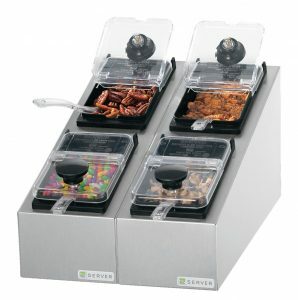 Versatile warmers designed to dispense consistent portions while keeping your toppings/dipping sauces at peak flavour. 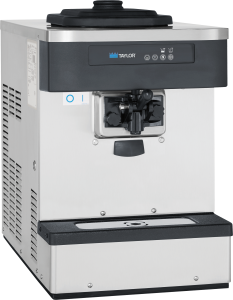 Whether its dispensing precise portions of dry toppings or ingredients, aiding product consistency with portion controlled pumps or keep toppings cool and in view with the mini stations, Server has THE solution for your business!